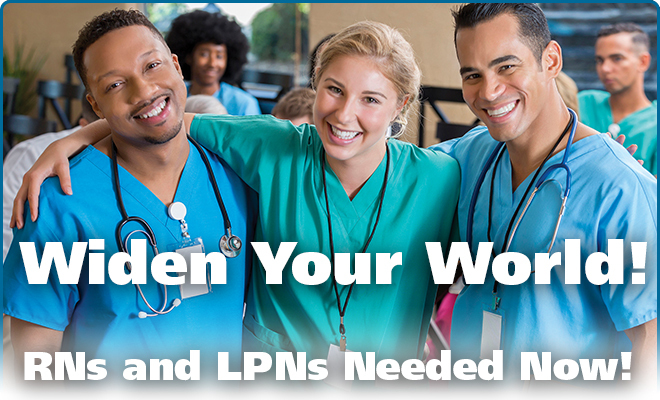 Choosing to work at Pine Run can make a significant difference in your life as you make a significant difference in lives of the wonderful people that live here. Enjoy competitive compensation along with benefits such as health insurance, 403(b) match, paid time off, and tuition reimbursement. 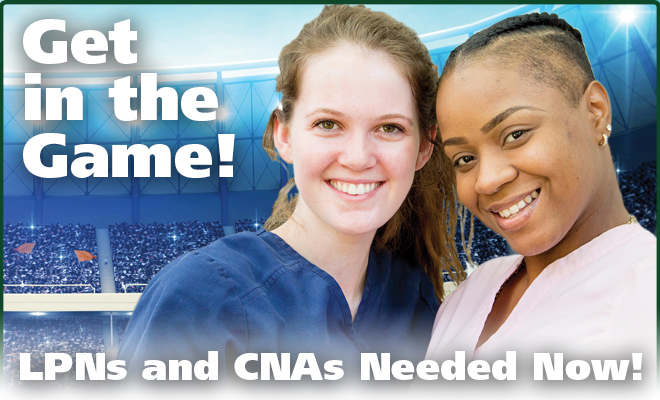 Pine Run is currently hiring full and part time RNs and LPNs to work in our 90-bed Skilled Nursing facility. Pine Run is hiring top culinary talent to open our brand new community center in June. 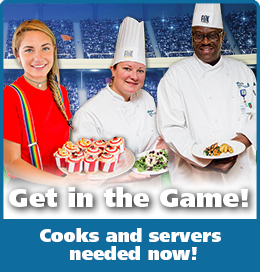 Seasoned cooks and energetic servers are needed for formal dining galleries, action station, a casual Grill & Pub, as well as a beautiful outdoor venue. Featuring a full service restaurant/bar & grill. Join the team opening our new community center!